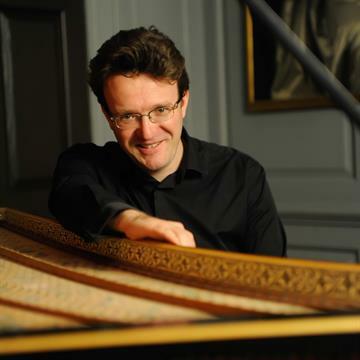 A concert performance of Stephen Dodgson’s chamber opera Margaret Catchpole: Two Worlds Apart – a tale of misguided loyalty, passion and fate. 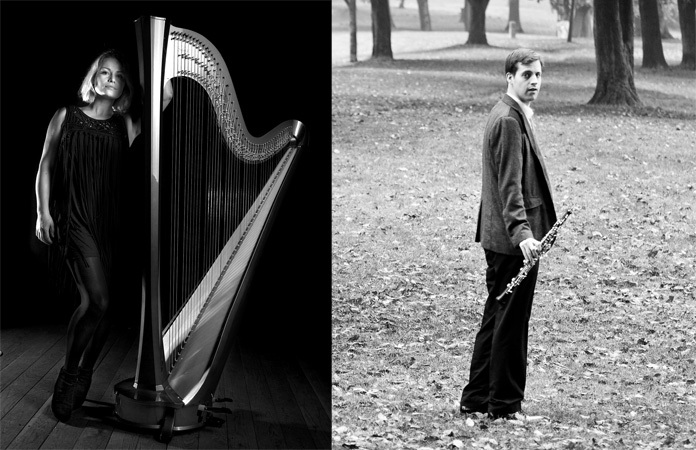 The concert marks the 200th anniversary of the real Margaret Catchpole’s death. 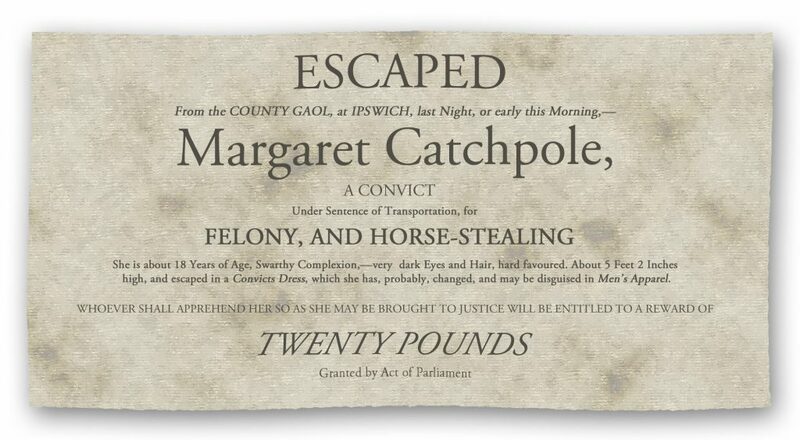 Dodgson’s 1979 chamber opera tells the story of Suffolk heroine, criminal and chronicler Margaret Catchpole. The opera immerses us in the internal battle between her own good character and values, and her heartfelt loyalty to Will Laud, a smuggler – the man she loves. Libretto by Ronald Fletcher based on the novel by Richard Cobbold. A pre-performance talk by Anthony Cobbold will be given at 6pm. An exhibition of Margaret Catchpole paintings by Richard Cobbold will also be on display. Venue: The performance is at the Britten Studio at Snape Maltings in Suffolk. As well as the performance, we are also recording Margaret Catchpole in order to reach beyond the concert hall to a wider audience and to inspire future performances. If you’d like to support the project, please donate on the Margaret Catchpole JustGiving page. Donations of any amount gratefully received.